Yesterday I was too tired to tell you the details. 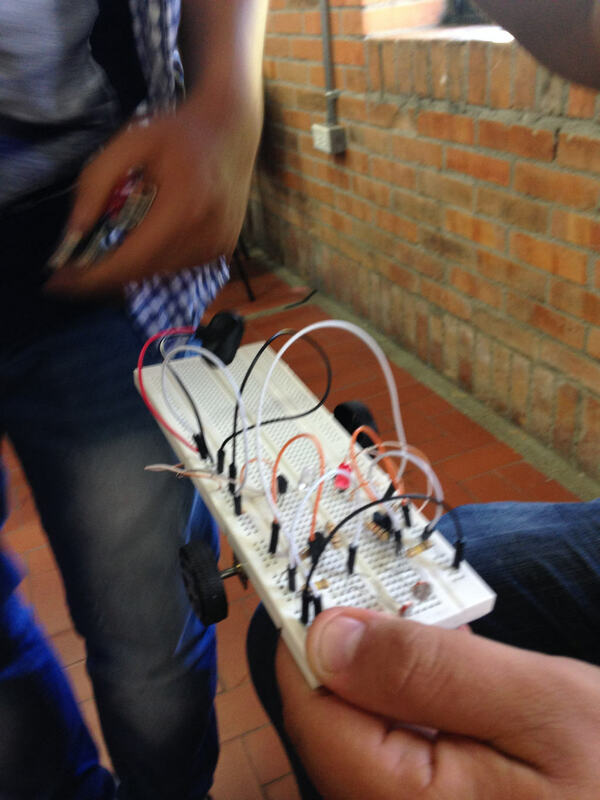 I’ve been working on my new course Build Your First Robot for many weeks. And yesterday I just wanted to put it out there. 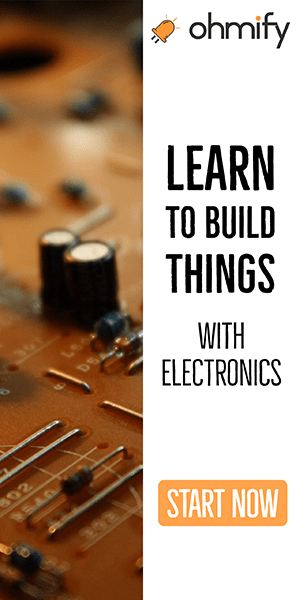 But – what is Build Your First Robot? 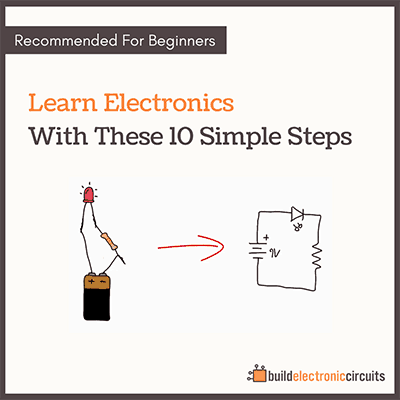 It’s an online course that shows you step-by-step how to build a light-following robot. I explain every single step in detail, so that you’ll know exactly how the robot works. 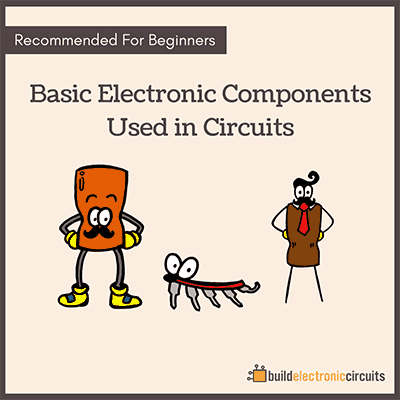 You’ll know WHY every single one of the components are in the circuit, and why they have the values they have. The course is filled with videos, text and images to guarantee your success in building it. …even if you have no experience from before. 40% discount to the first students. the build your first robot site is not functioning .